The Capitol Hill Chamber of Commerce's annual community events bring neighbors, friends, families, kids and colleagues together in stewardship and celebration of our beloved neighborhood. Visit our events calendar and facebook event page for a listing of upcoming community and member events in Capitol Hill ! Every Spring the Chamber organizes a Clean Sweep of the Hill, usually in early June. Volunteers from around the neighborhood gather at Cal Anderson Park and are dispersed to scrub the streets. It's a great way to meet your neighbors and help make the place sparkle. 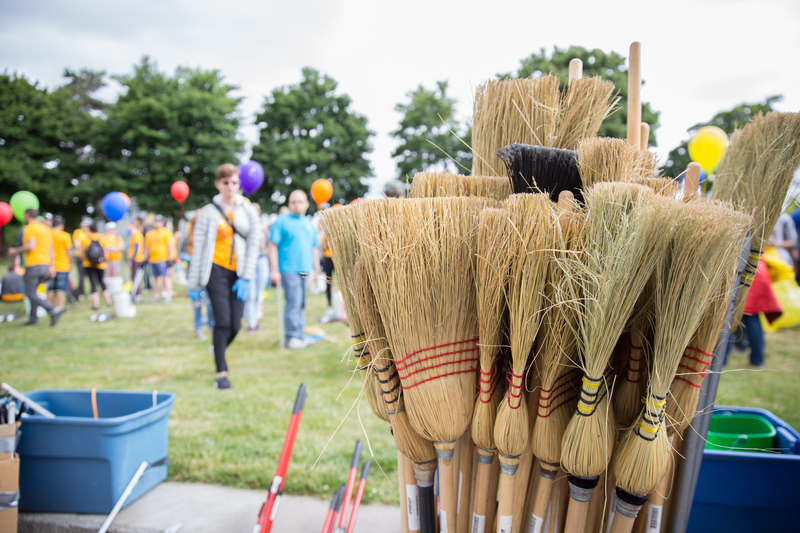 Clean Sweep 2019 is June 2nd! Since 2016, the Capitol Hill Chamber of Commerce has partnered with local services providers to offer free haircuts, healthcare, transit passes and care packages to community members in need. Every October, the Chamber presents the Hilloween carnival. What started as 150 kids in costumes trick-or-tricking up Broadway, has grown into a big topped carnival with over 2,000 happy Hilloweeners. 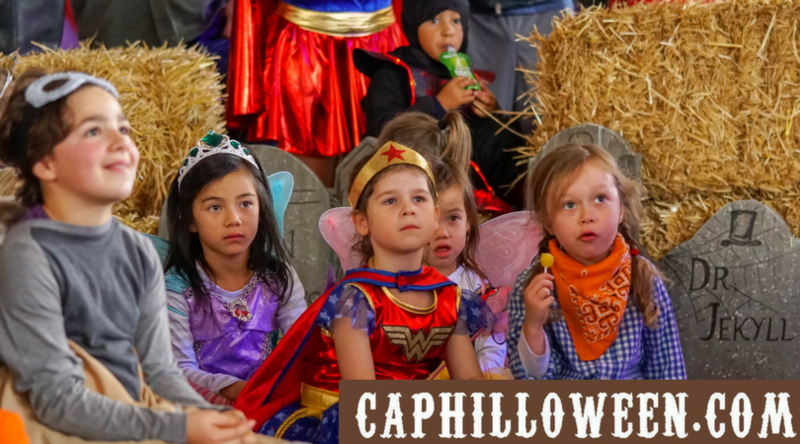 Every year we've grown the attendence significantly and our plan is to make Capitol Hill the place for Seattleites, young and old, to go to for Halloween fun.